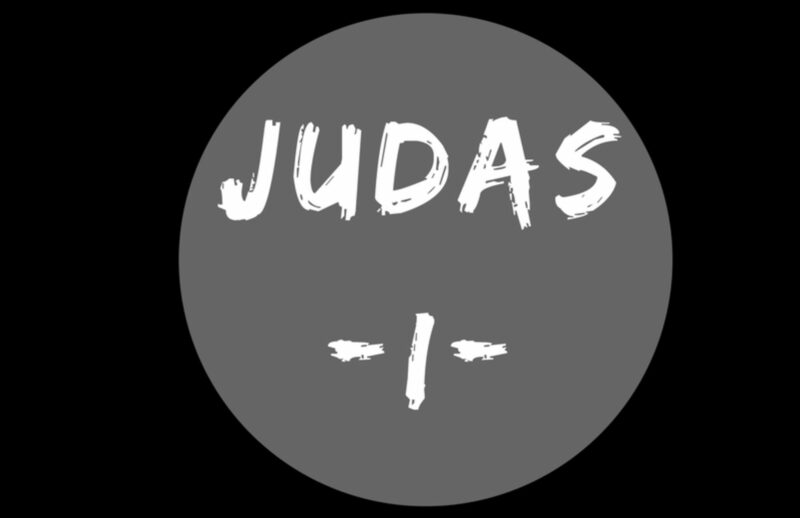 Welcome to the judas family, we aim to share the good underground vibes. We hope to bring together as many people as possible to our cause ! We are always looking for new electronic projects, regarding fresh and innovative sound.